The parallel joint of the brace allows an easy and aligned dorsal extension and plantar flexion of the upper ankle. 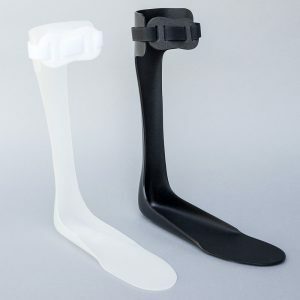 Strong polypropylene-shells prevent from inversion and eversion movement. 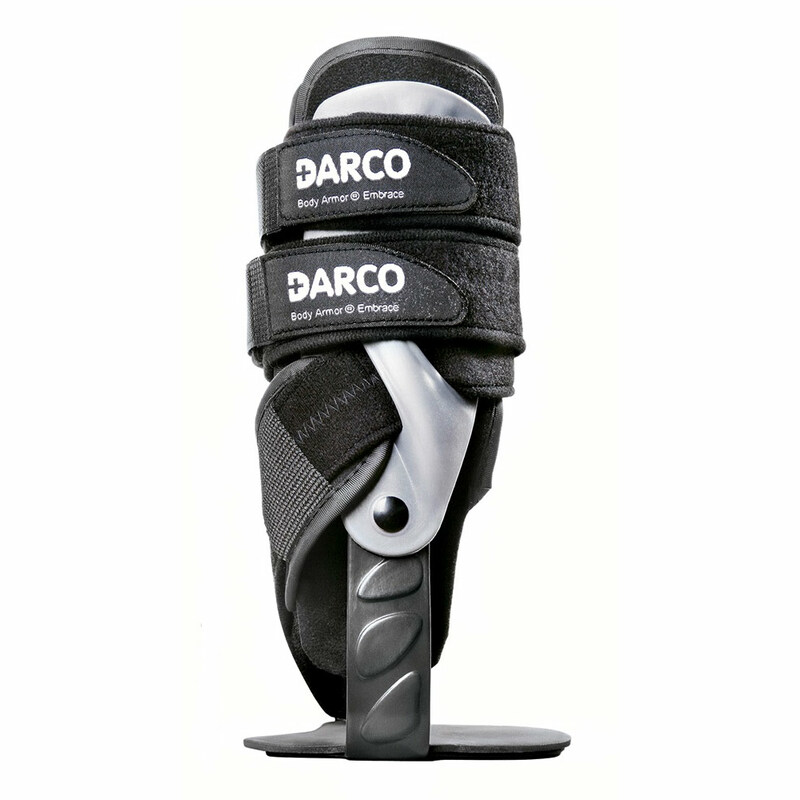 The lower strap from distal/lateral to dorsal/proximal prevents the shift of the talus and protects the ligamentum fibulotalare anterius. 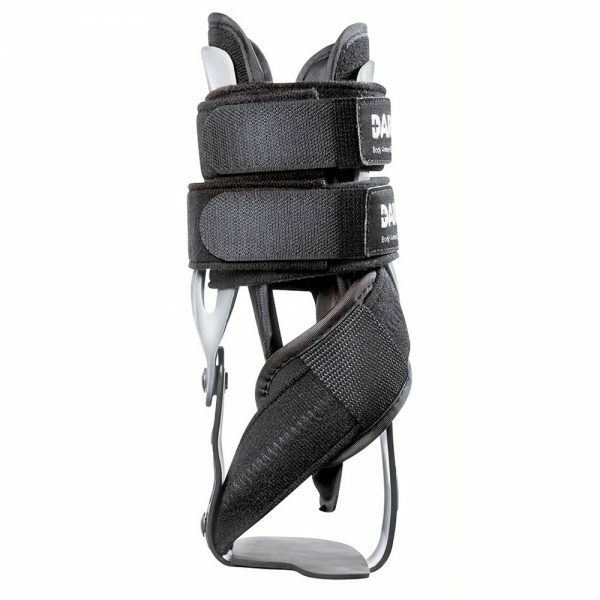 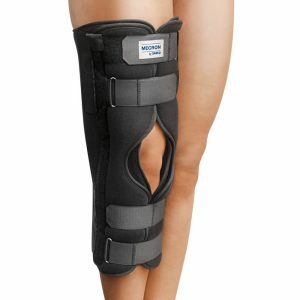 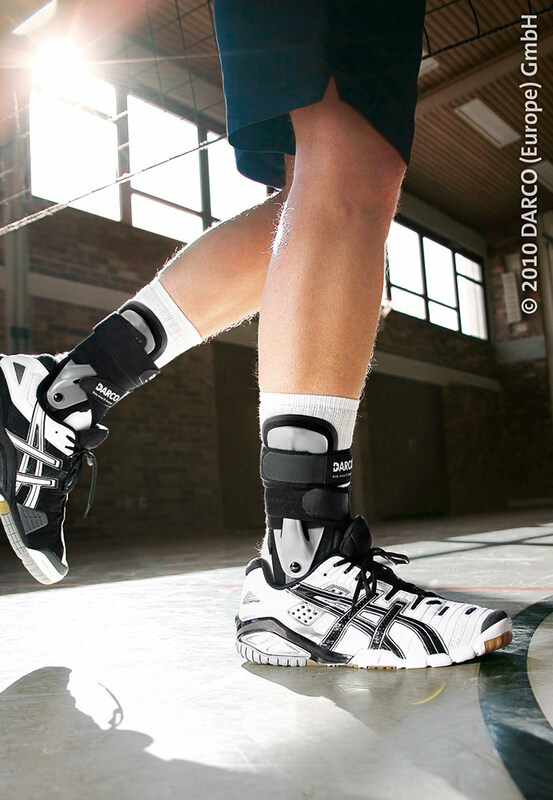 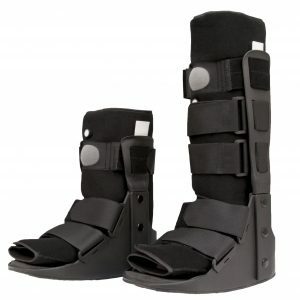 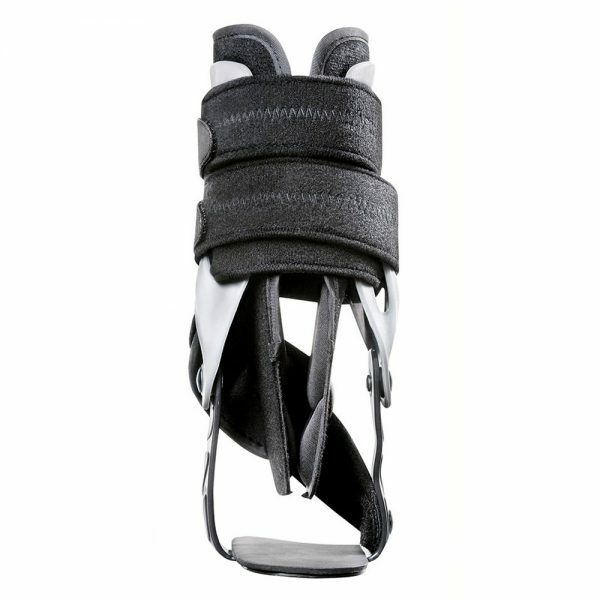 This is unique for hinged ankle braces and supports joint injury prevention in active sports.